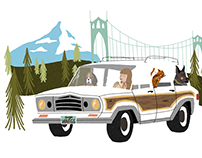 Capitol Records approached us with a need for custom Twitter emojis. 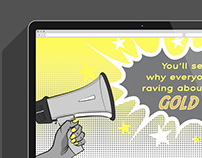 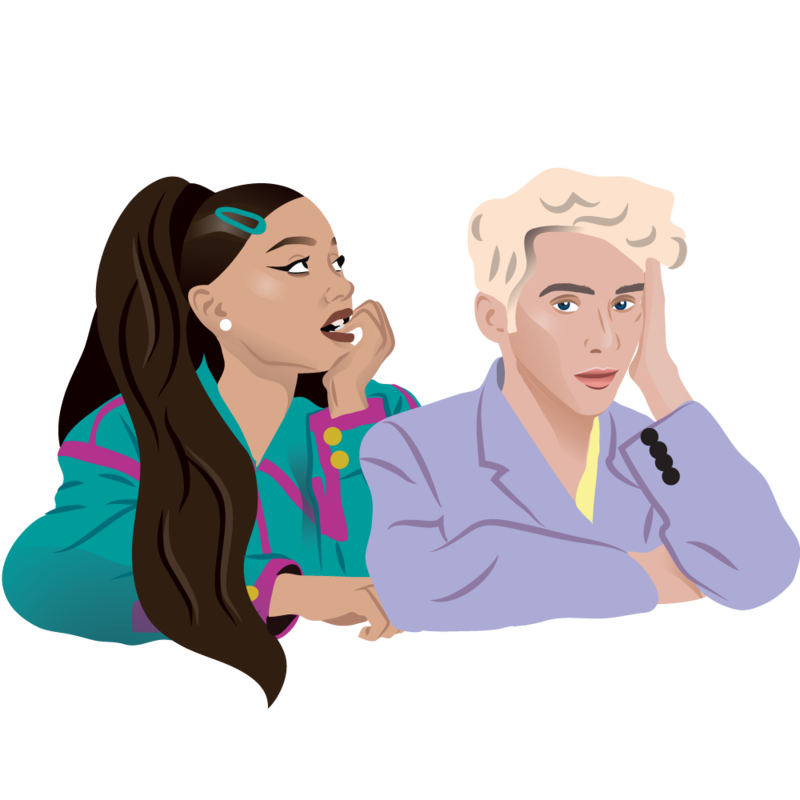 We created this emoji for the release of Troye Sivan and Ariana Grande's song Dance to This. 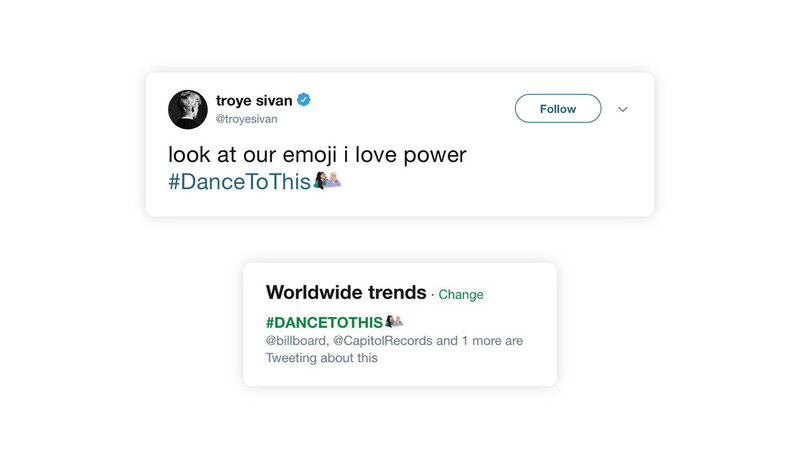 The emoji accompanied the hashtag #DANCETOTHIS which became a #1 worldwide trend within minutes. The illustration was based off a photo that was posted by both Troye and Ariana in the weeks prior.